Mobile Street Locations & Fully Catered Events. 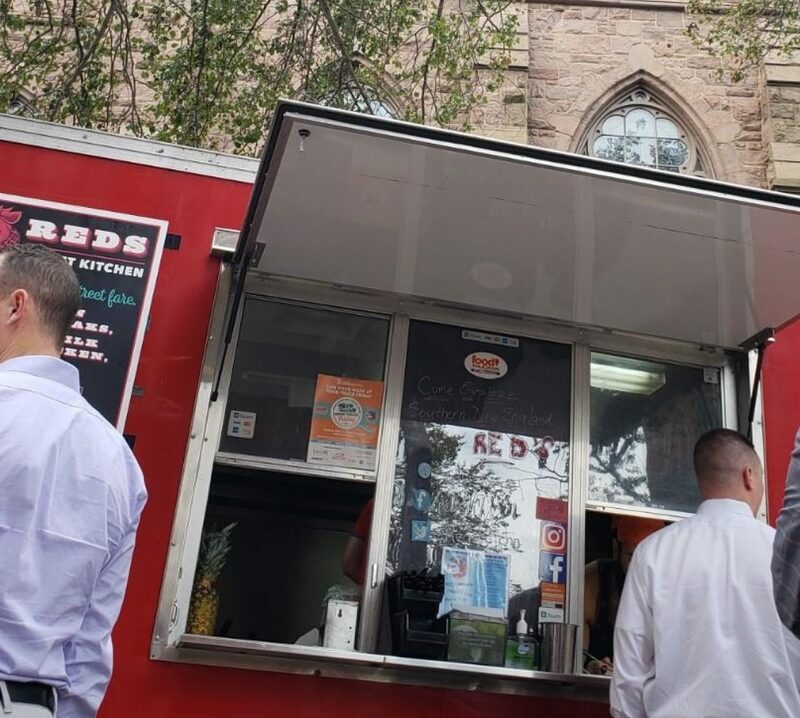 Street fare & fine dining techniques with unique twists for food truck cuisine and catered events. Join us as we tour the area and explore Red’s Rhode Island!